Relocating to or from Belgium? Then you are just one click away from a quotation for the service you require. Hit the quick quote tab for a 1 minute quotation, or read on about the many services we can offer. 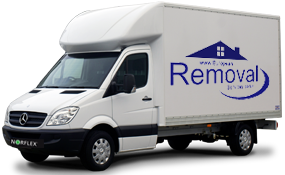 European Removal Services provide lots of solutions for residential and commercial relocations to homeowners and businesses in Belgium and the UK and to individuals moving to or from Belgium. 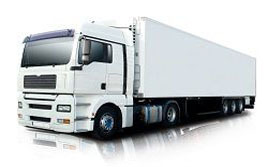 We have our own vehicles in Belgium every day and a wide network of local moving experts all across Europe to provide valuable relocation assistance to our clients, if moving from other European countries to this fantastic country. We can offer relocation services to cover moves, of all sizes and budgets, from small student moves to full house relocations. 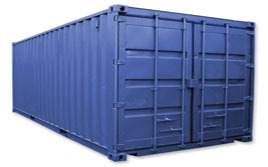 We have expertise in completing your moves quickly, easily and economically. If you are looking for cost effective relocation services to move your office or home from England to Belgium, to any other European country or you are moving to Belgium from any European country, get in touch with us for competitive moving quotes and professional moving services. European Removal Services is a company made up of dedicated individuals working as teams who carry out these types of services to and from various European countries. With over 20 years of experience we are knowledgeable in all the aspects involved in relocating small businesses, individuals, and families with ease. If it looks like your future lies abroad in the near future due to work, family, or simply because you’d like to start a new life, think of us first. 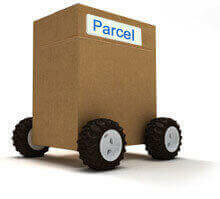 We can carry out most removals within 48 hours, so if time is a pressing matter you can definitely trust us to safely deliver your goods to your new home. If you haven’t already found a place to live but have to leave your present property, we can store your valuables for short or long term periods until delivery is suitable. Our services are designed to be efficient and save you money whilst providing you with superb customer attention. In the case that you find yourself looking for a company who carries out removals to Belgium, this is something we can do. 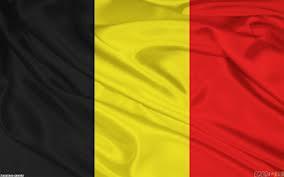 Belgium is a country who declared its independence from the Netherlands in 1830. Dutch, French, and German are its three official languages, spoken by majority according to the location in question. In Brussels, the nation’s is capital, for example French is the dominant language, yet due to its Dutch past, today it is officially bilingual. This city serves as capital de facto to the European Union, and the North Atlantic Treaty Organization has its headquarters there as well. Without a doubt, this is a beautiful country charming visitors and residents alike with its beauty, history, and culture.